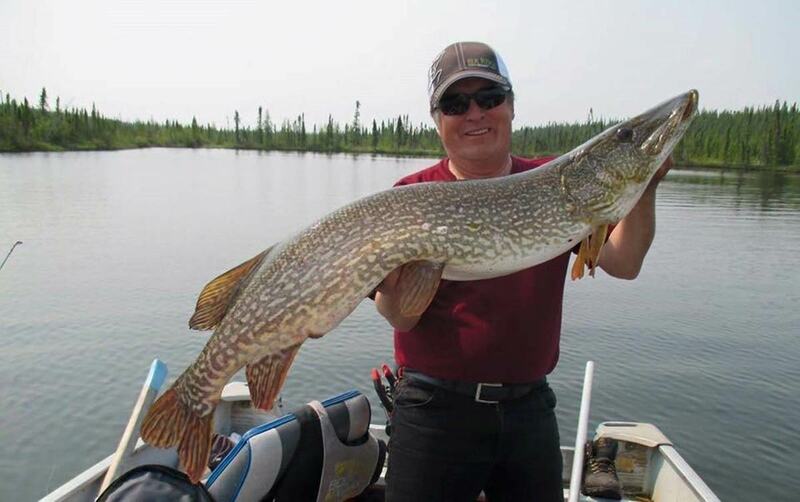 Recently celebrating 55 years in Business, Hatchet Lake Lodge is a well established, freshwater trophy fishing destination located in northern Saskatchewan, Canada. With 5000 miles of pristine open waters, teeming with trophy northern pike, trophy lake trout, trophy Canadian walleye and arctic grayling, Hatchet Lake Lodge will give you the fishing adventure of a lifetime, every time! “The country-club of fishing,” is how guests describe our operation. Hatchet Lake lodge strives on providing each guest with an experience of a lifetime! Landing on our own private airstrip when you arrive and boating only 5 minutes to our three story lodge located on a private island. Everyday your experienced native guide will take you to their hot spots to land your trophies. When you return off the lake, you will perhaps join us in our lounge for cocktails, delicious appetizers and great company! To end each day, our chefs prepare a home-cooked, hearty meal for our guests. Just like grandma used to make! Hatchet Lake Lodge is rich with traditions that set it apart and make your time with us more memorable. Over the years, a close relationship has developed with our native guides, who enrich us by sharing their heritage and skills. Private airstrip: Very few northern lodges offer the luxury of an airstrip like ours, which allows private pilots to fly in for a Hatchet Lake experience. We at Hatchet Lake Lodge offer nearly a 2:1 staff to guest ratio. From Waking up to a warm fire and a pot of hot coffee to perfectly maintained engines and equipment, our staff is always providing 5-star service to make your stay with us memorable. 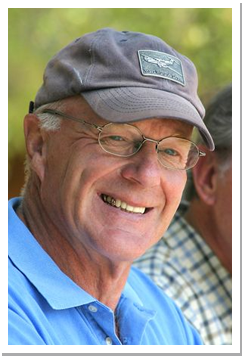 Owner/operator of Hatchet Lake Lodge just celebrated his 26th year with the company. As General Manager, Harvey works on site at the lodge each summer to ensure your stay with us is exceptional. With 30 years experience in the Canadian bush, Harvey brings his northern experience and expertise to our operation, both at the lodge and at our Canadian office in Saskatoon, SK during the winter months. From the time you step off of the 1900 aircraft to your departure wave goodbye, Harvey is making certain your stay at Hatchet Lake Lodge is unforgettable. 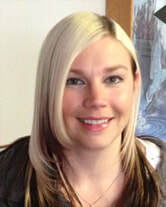 Kendra has been with Hatchet Lake Lodge for 5 years. She is busy raising to her two sons just outside of Saskatoon. Kendra is in and out of the office taking care of our books! ​Clay is celebrating his 5th year with the lodge. 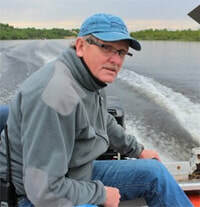 He graduated from the University of Saskatchewan with a degree in Accounting and has a passion for fishing and everything outdoors. Clay spends his summer as our Head dock-man at the lodge. He ensures everything is in order so you can enjoy your day on the lake. Clay recently started working in the Saskatoon office during the off-season a couple days a week. 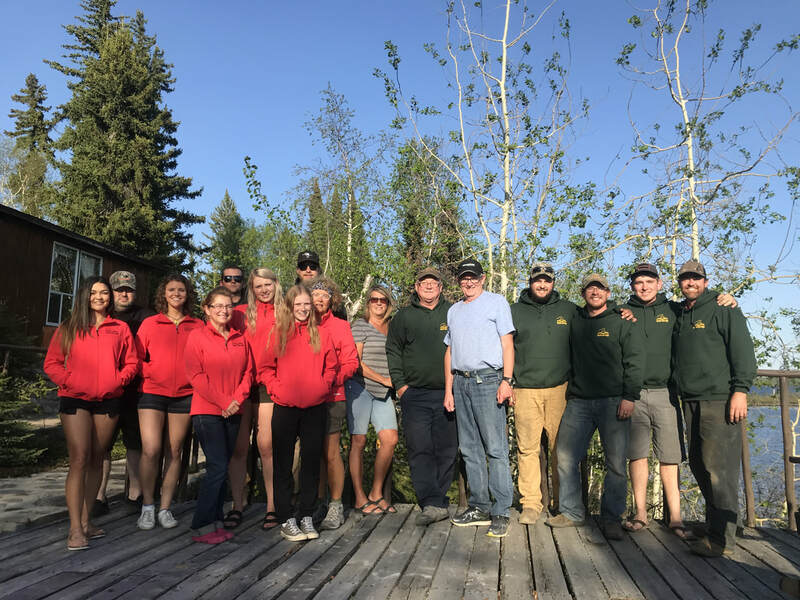 Every guide at Hatchet Lake Lodge brings talent, knowledge and love of the sport that makes all the difference in your fishing experience. Our guests frequently comment of the excellence of our guides and look forward to fishing year after year with guides who have become friends. It all began when a young man by the name of George Fleming emigrated from Scotland to work for the Hudson’s Bay Company. George had a dream of building a world class operation. He certainly succeeded and brought Saskatchewan Canada with it along the way. Sadly in 2011, George Fleming, “The Man from Hatchet” had passed and the company was left in the hands of Harvey Kroll, A long time friend and colleague of George. Harvey and George worked side by side managing and operating Hatchet Lake Lodge for over 20 years together. We are donors to local charities such as the Fishing Forever Foundation and the Children’s Hospital.